Anyone else find it kind of funny that the most substantial info about the DC Cinematic Universe world-building seems to be coming from Kevin Smith? He’s still talking – mostly through his Hollywood Babble-On podcast – about everything he knows, and ComicBook.com have once again transcribed his latest comments, this time, of course, following the reveal of the official title of Zack Snyder’s Man of Steel follow-up: Batman V Superman: Dawn of Justice. But look, they’re obviously beginning something, and there’s a stretch of these flick. And so this is the beginning of the Justice League, as we all suspected as they were announcing that cast. We were like, ‘This is the beginning of a Justice League movie.’ From what I understand now, it’s no longer like, ‘This is Superman 2.’ They’re not doing these things. They’re doing like, ‘Here’s Man of Steel. 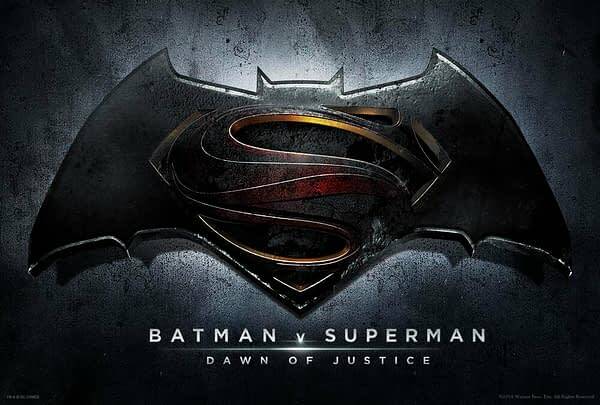 Here’s Batman/Superman: Dawn of Justice.’ The next one is not like a sequel to one of the characters. They’re just going to keep building their universe for about five or six movies.. But all of them… it’s supposed to tell one massive story, which is all Justice League oriented. One massive Justice League story spanning five or six films certainly is one way to differentiate these heroes from the way Marvel have been successfully setting up their shared cinematic universe. So what Justice League story could take up to six films to tell?